Our door handles deliveried straight to your door for free. Thats right free delivery on all these door handles. 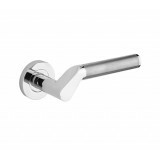 Zoo Hardware ZPZ010 Assisi Lever on Rose Door Handle set. Comes with matching key hole escutche.. Zoo Hardware ZPZ020 Florence Lever on Rose Door Handle set. Comes with matching key hole escutc.. 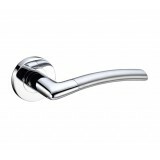 Zoo Hardware ZPZ050 Siena Lever on Rose Door Handle set. Comes with matching key hole escutcheons. .. 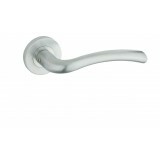 Zoo Hardware ZPZ050 Verona Lever on Rose Door Handle set. Comes with matching key hole escutche.. 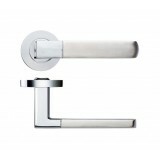 Zoo Hardware ZPZ070 Venice Lever on Rose Door Handle set. Comes with matching key hole escutche.. 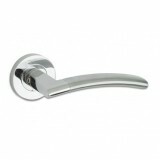 Zoo Hardware ZPZ080 Amalfi Lever on Rose Door Handle set. Comes with matching key hole escutcheons. .. 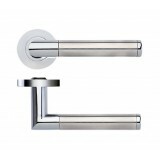 Zoo Hardware ZPZ090 Lucca Lever on Rose Door Handle set. Comes with matching key hole escutcheo.. 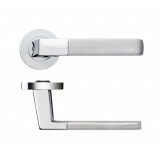 Zoo Hardware ZPZ100 Adria Lever on Rose Door Handle set. Comes with matching key hole escu.. 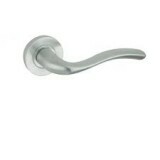 Zoo Hardware ZPZ110 Atlanta Lever on Rose Door Handle set. Comes with matching key hole escutch.. 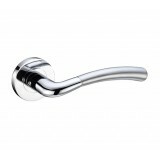 Zoo Hardware ZPZ120 Venus Lever on Rose Door Handle set. Comes with matching key hole escutcheo.. 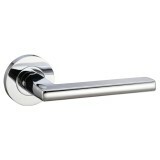 Zoo Hardware ZPZ120 Saturn Lever on Rose Door Handle set. Comes with matching key hole escutche.. Zoo hardware Olympus level screw on rose set. Comes with matching key hole escutcheons. The .. 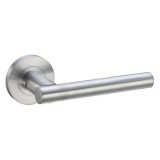 Zoo Hardware ZPZ150 Lever on Rose Door Handle set. Comes with matching key hole escutcheons. .. 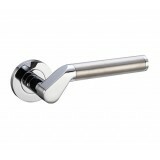 Zoo Hardware ZPZ160 Lever on Rose Door Handle set. Comes with matching key hole escutcheons. .. 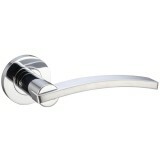 Zoo Hardware ZPZ170 Lever on Rose Door Handle set. Comes with matching key hole escutcheons. ..